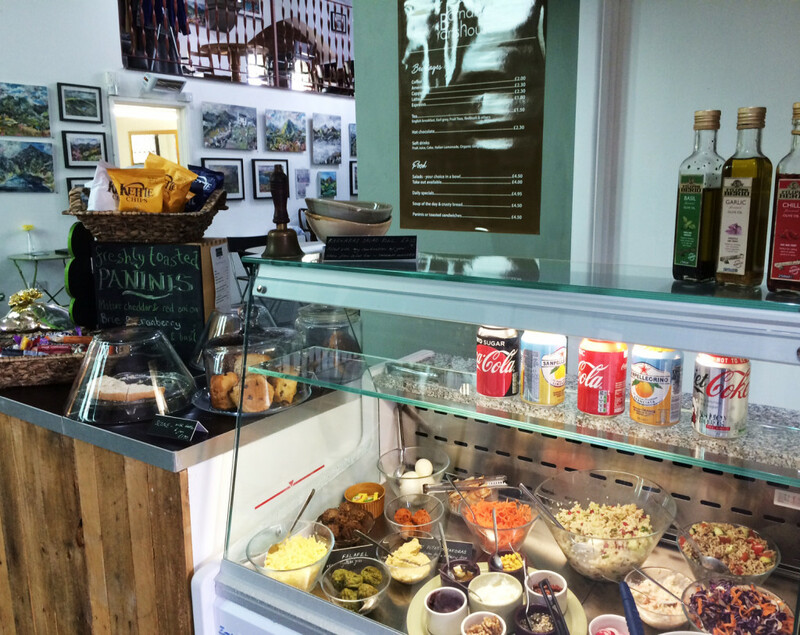 Barnabas Arts House offers a delicious selection of tasty indulgences in our café. A selection of home cooked, vegetarian and gluten free food choices are on offer. Barnabas Arts House allows you to have a slice of cake to accompany your slice of culture. Barnabas can cater for a variety of events from business meetings to parties, whatever your special occasion come and try us – you won’t be disappointed!